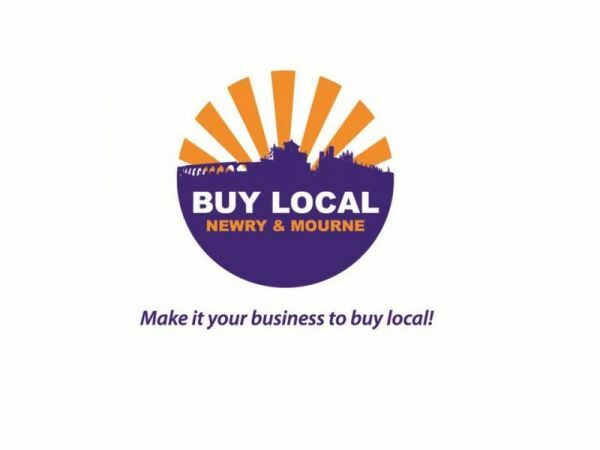 Let's all make sure and get behind the 'Buy Local' campaign. If we all make an effort to support local businesses it not only helps support local jobs which support local families which supports local schools, sports and arts organisations but it makes for a much more diverse offering now and in the future. Do your bit to lift the doom and gloom! Get in early to see the biggest range of children's costumes we have ever had for 'World Book Day' on Thursday 7th March 2013. 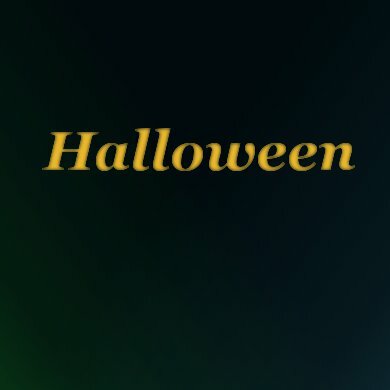 The new site is alive and kicking for Halloween 2010. The Costume Corner is getting ready to launch their new look website.